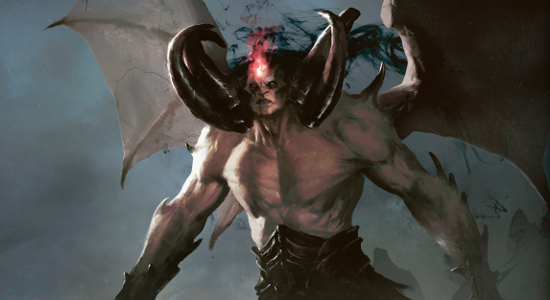 The complete Oath of the Gatewatch spoilers is now available on our Oath of the Gatewatch page! 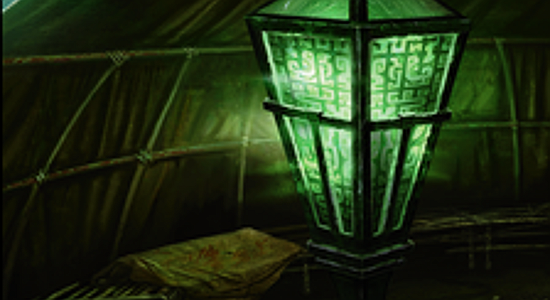 Be sure to check out all the new cards before heading out to the pre-release! 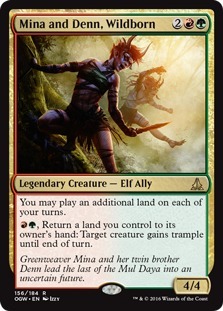 Today for our finance update we are going to be focusing exclusively on Modern, which has suddenly turned into the wild west as Pro Tour Oath of the Gatewatch approaches. 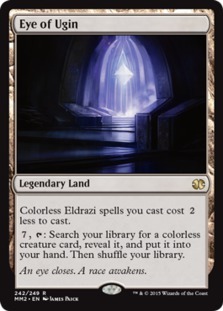 While there have been several huge price spikes and/or buyouts this week including Night of Souls' Betrayal, Scapeshift and Heartless Summoning, I want to focus on two cards in specific. 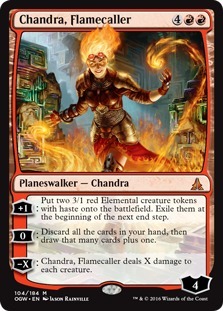 First we have Auriok Champion which showed up on camera in the main deck of a BW Tokens deck at SCG Charlotte. As a result it was bought out and the price jumped from about $30 to about $70 overnight. However, you might as well ignore the new price since it is a reflection of the TCGplayer market and there is a total of one vendor with copies for sale. As to the logic of this buyout, it's clearly an MTGFinance play and it just goes to show how little it takes for any old card with the slightest whiff of playability to be bought out. The price will come back down over the next week or two, but not all the way to its starting point. If you want to pick up copies to play with you'll probably end up paying somewhere around $45. 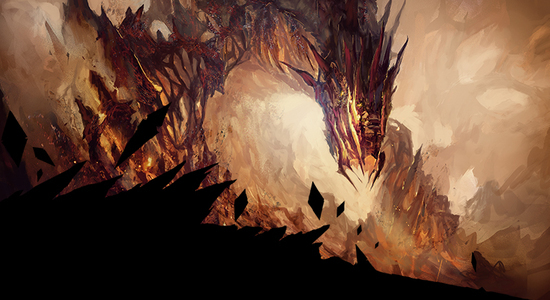 Next up we have Spellskite, with both versions jumping between 50 and 60 percent this week from around $25 to $40. 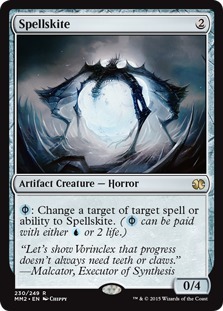 While some people won't like to hear this, Spellskite should be $40+ dollars. 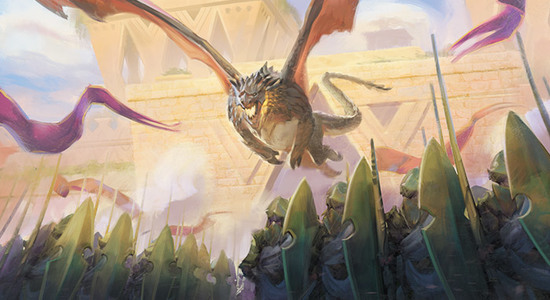 It is the single most played creature in Modern, showing up in over 50 percent of decks in the format, and it would have been $40+ months ago if it wasn't for the additional supply from Modern Masters 2015. 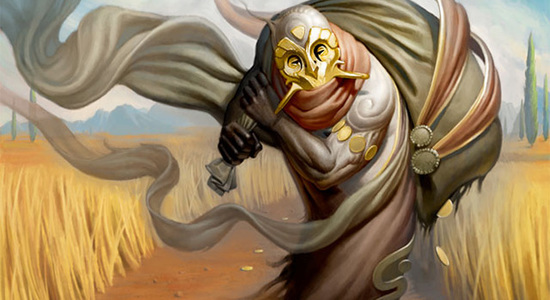 Speaking of Modern prices and the Modern Masters series, let's close today by talking about what the Modern Masters series really is. Obviously it is not a long-term price fix for staples — reprinting a Spellskite or a Tarmogoyf isn't going to significantly decrease the price over the long term (assuming the games keep growing, even slowly). 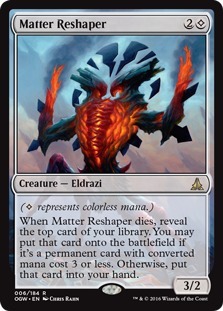 Instead, these printings are your reward for being a Magic player at a specific point in time. You know those people playing Vintage today with full sets of power and other reserved list cards? For many, this is their reward for buying into the game in 1993. 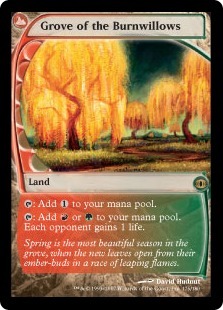 You know that person with a huge pile of Zendikar fetchlands? 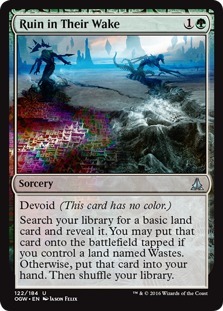 That's their reward for playing during the original Zendikar block. 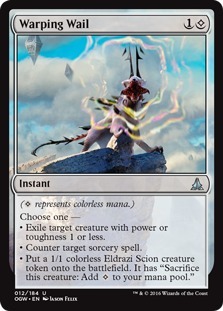 Modern Masters gives current players a window to buy Modern staples at a discount; it's your reward for being a Magic player in 2015. So if you were playing this past spring, you had a chance to get your playset of Spellskites for $17 each. Take advantage of these windows — they are your opportunity to get into Modern on the cheap. Reid Duke took down Grand Prix Oakland 2016 (standard) with 4C Rally. 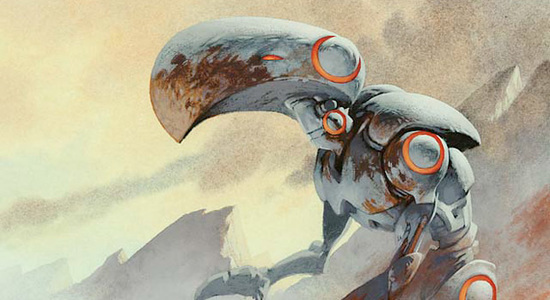 Brian Huffman took down SCG Modern Open Charlotte (modern) with Jund. 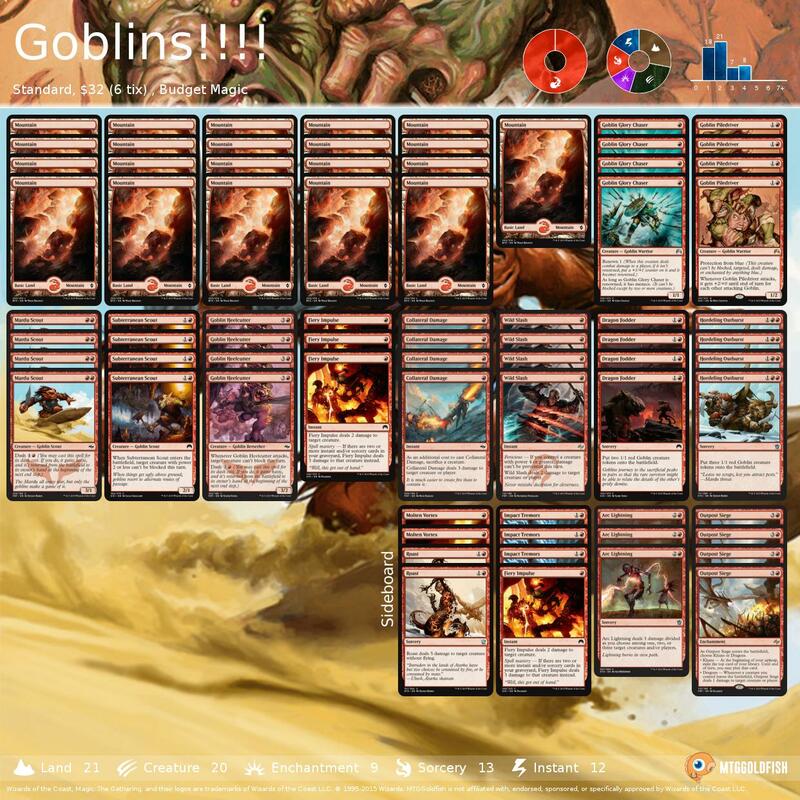 Matthew Tickal took down SCG Standard Classic Charlotte (standard) with 4C Rally. Chris Boozer took down SCG Legacy Classic Charlotte (legacy) with Miracles.